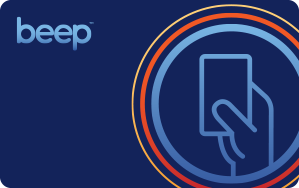 Check out the latest beep™ news. As a merchant or business owner, you could benefit greatly from shifting from cash transactions to electronic payments. 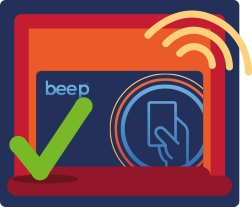 By accepting beep™ transactions, you could lower the cost of doing business, improve customer retention, make it easier to track financial transactions, and potentially lessen leakage of funds.